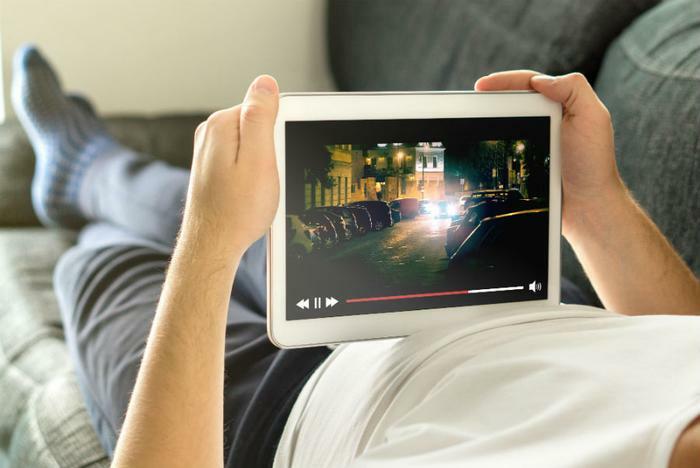 Fed up with the high price of cable, more consumers are switching to video-on-demand streaming services like Netflix and Hulu -- and cable TV providers are feeling the impact in the form of major subscriber losses. A new study from entertainment research company Leichtman Research (LRG) finds that cable TV providers have lost 3.4 million subscribers since 2012. The biggest pay-TV providers lost about 305,000 customers in the first quarter of 2018. That’s a decrease in cord-cutters compared to the same quarter last year, when the top providers lost about 515,000 subscribers. However, LRG's principal analyst Bruce Leichtman says the numbers reflect a continuing trend and that the cord cutting phenomenon is likely to speed up during the summer when many college students are home. "The number of pay-TV subscribers for the top providers peaked six years ago. Since 1Q 2012, top providers have lost about 3.4 million total pay-TV subscribers," Leichtman said. "Since the industry’s peak, traditional services have lost about 7.2 million subscribers, while the top publicly reporting Internet-delivered services gained about 3.8 million subscribers." First quarter losses in 2018 were biggest for satellite TV providers, who lost 375,000 subscribers in Q1 2018, compared to 285,000 for cable. DirecTV and Dish lost 188,000 and 185,000 traditional satellite customers, respectively. AT&T and Dish have each started offering their own streaming video services (DirecTV Now and Sling TV) to cater to consumers’ changing interests. Together, the two companies added 405,000 subscribers in Q1 2018 via their streaming alternatives. However, subscriber growth isn’t translating to profit for the two companies, since DirecTV Now is cheap and AT&T offers numerous discounts to existing subscribers. Revenue in AT&T’s video entertainment segment dropped 7.3 percent, while operating income was down 16 percent. The cord-cutting phenomenon has had a significant impact on the value of cable company stocks, with multiple companies (including Charter and Comcast) suffering double-digit declines, FierceCable notes. “In a span of a few short months, cable has fallen badly out of favor,” Craig Moffett, media analyst with MoffettNathanson Research, wrote in a note to investors this week. “We don’t need to rehash the litany of horribles about video, broadband and M&A here. Suffice it to say that there is no cable company out there that hasn’t been painted with a black brush."